Did you miss it? 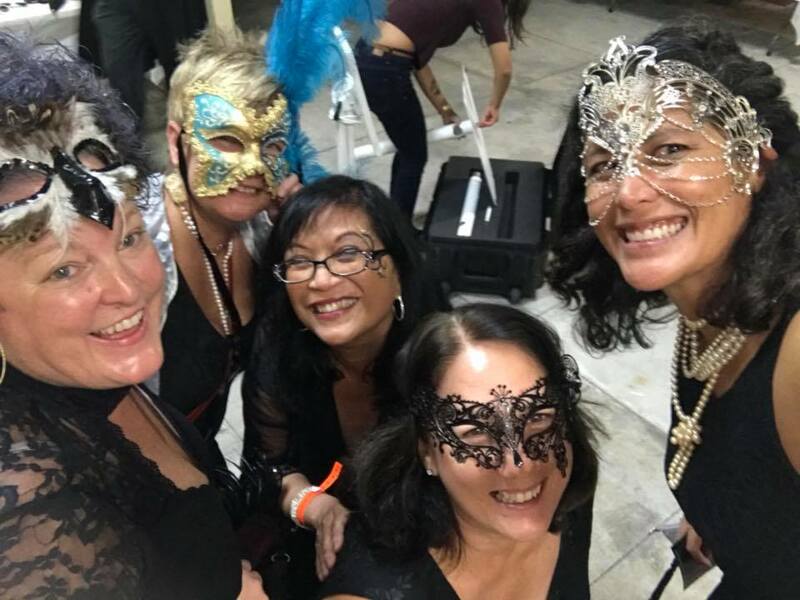 Mai Tai Masquerade was a huge success on Friday, Oct. 27! Attendees party the FRIENDS’ MAI TAI MASQUERADE on Friday, October 27 at 5:30 pm at the beautiful Nani Mau Gardens! Their attendance benefits the FRIENDS in their work helping children of abuse here in East Hawaii! Did you miss the hilarious competition between our celebrities bartenders: Mary “Don’t Sass Me” Begier, a prominent real estate broker; Bill “Wild Man” Wilson, local community Volunteer Extraordinaire; Scott “Beer Growler” Thompson, President of Mehana Brewery; Pat “Tall Man” Aiona Jr. car salesman and community volunteer. Master of Ceremony Ku’ehu Mauga was our guide to the nights entertainment. DJ Pa3co spun the hits all night, while in the haunted gardens, the UH Hilo drama students performed some of their own takes on our scary local legends. Did you know that 30%-40% of adult abusers were abused as children? Research clearly shows that abuse can and is a learned behavior. Children who are abused and receive no therapy, no assistance, no support from the community can often repeat the abuse when they become parents and adults. Our mission is to help abused and neglected children of today break the cycle of abuse tomorrow. THE “PHANTOM” FUNDRAISER IS ON NOW!